Now that Chris and his girlfriend, Rose, have reached the meet-the-parents milestone of dating, she invites him for a weekend getaway upstate with Missy and Dean. At first, Chris reads the family's overly accommodating behaviour as nervous attempts to deal with their daughter's interracial relationship, but as the weekend progresses, a series of increasingly disturbing discoveries lead him to a truth that he could have never imagined. 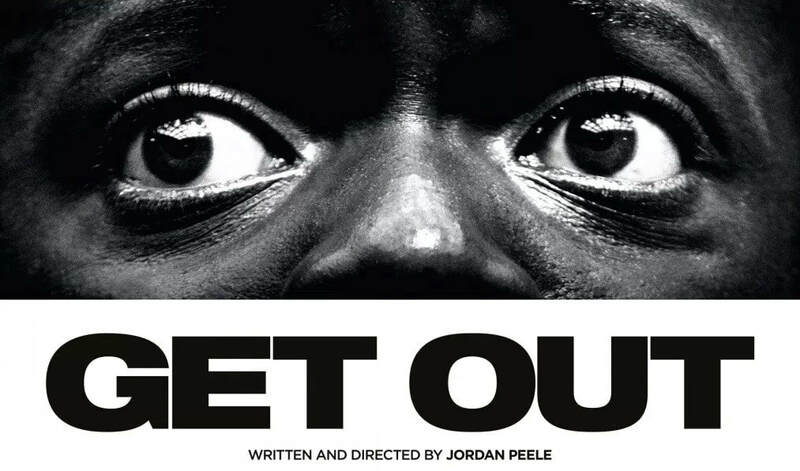 Funny, scary, and thought-provoking, 'Get Out' seamlessly weaves its trenchant social critiques into a brilliantly effective and entertaining horror/comedy thrill ride. "Intense, thrilling, and very funny. One of the best "horror" movies I can remember." "A modern horror classic that is smart, funny, surprisingly unpredictable throughout." "Get Out brings humour into the horror-thriller realm. By adding the laughs, 'Get Out' adds a flair of fun and an odd sense of realism."